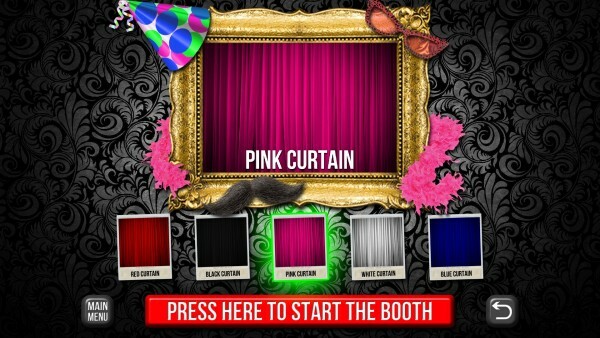 Lets your guests choose the curtain colour they prefer: Red, Black, Pink, White or Blue. 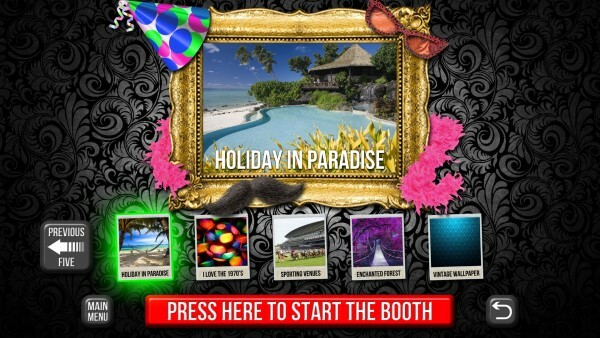 Let your guests choose where they want to go, with 10 options of places (each having 4 different images). 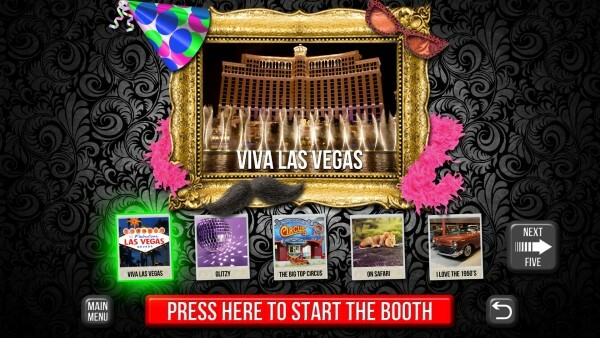 The choices are: Viva las Vegas, Glitzy, Big Top Circus, On Safari, I love the 50’s, Holiday in Paradise, I love the 70’s, Sporting Venues, Enchanted Forest or Vintage Wallpaper. 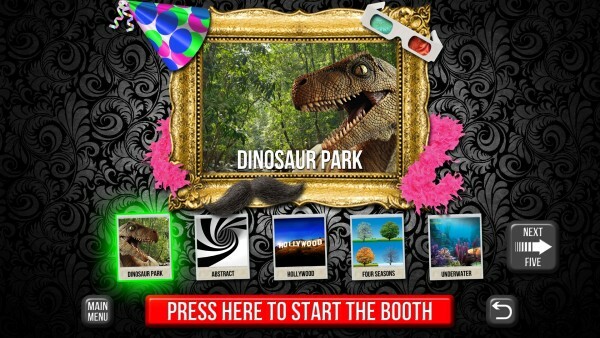 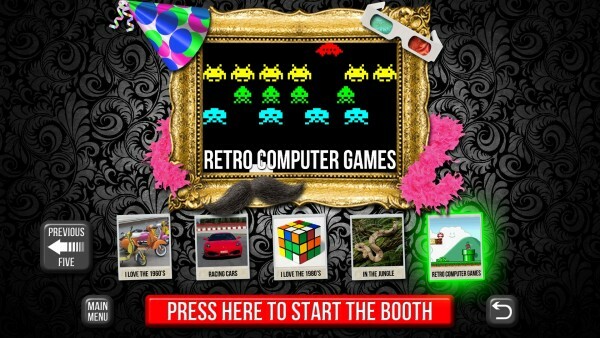 With the added twist of 3D pictures, let your guests choose where they want to go, with 10 options: Dinosaur park, Abstract, Hollywood, Four seasons, Underwater, I love the 60’s, Racing cars, I love the 80’s, In the jungle or Retro video games. 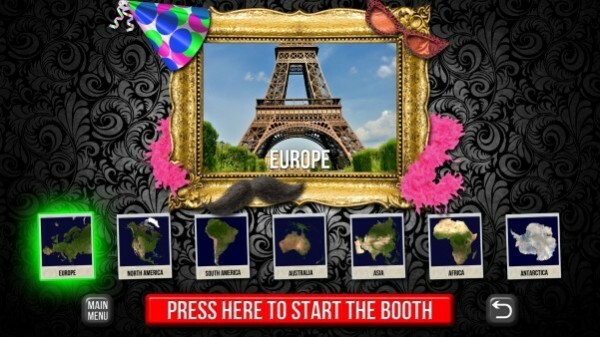 Let your guests travel the world, choosing where they would like togo: Europe, North America, South America, Australia, Asia, Africa or Antarctica. 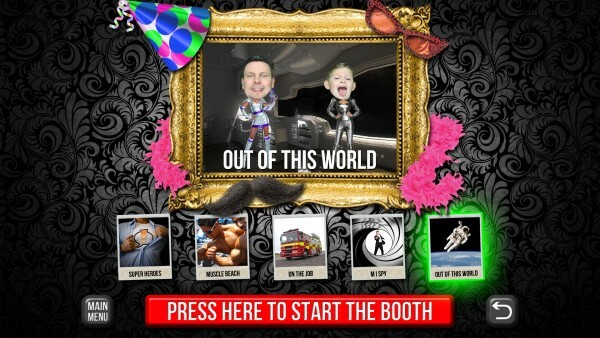 or Out of this world. 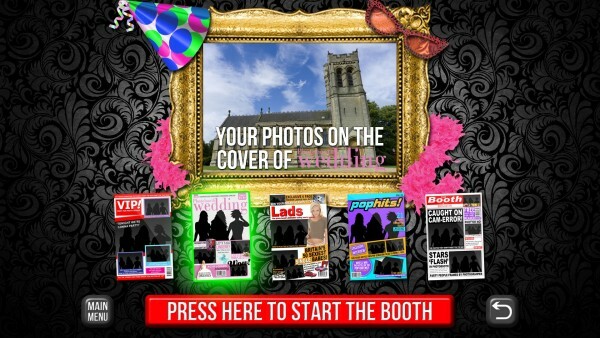 are: V.I.P, Wedding, Lads, Pop Hits or The Booth. 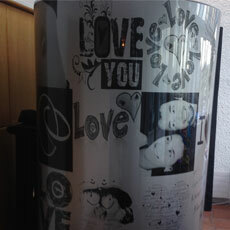 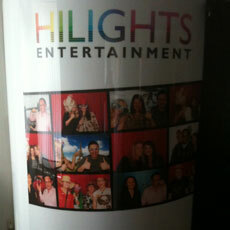 photos printed in: Colour, Black & White or Vintage. 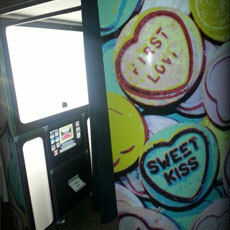 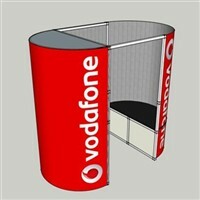 INSIDE OUR TRADITIONAL BOOTHS YOU GET TO CHOOSE ONE OF THE OPTIONS LISTED BELOW ALL AT THE SAME PRICE! 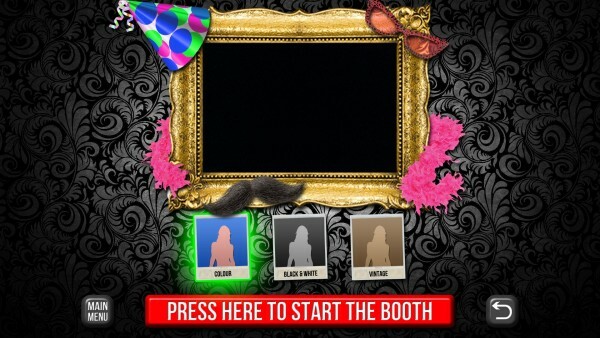 Pre select your print style prior to your event, and let your guests choose from 7 different greenscreen options (each with 4 different images, 28 different backgrounds) each time they enter the booth. 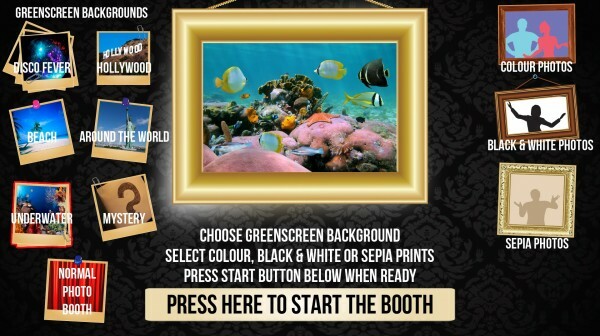 Pre select your 4 different greenscreen images prior to your event, and let your guests choose their style of print from strips or 2 different postcard sized prints each time they enter the booth. 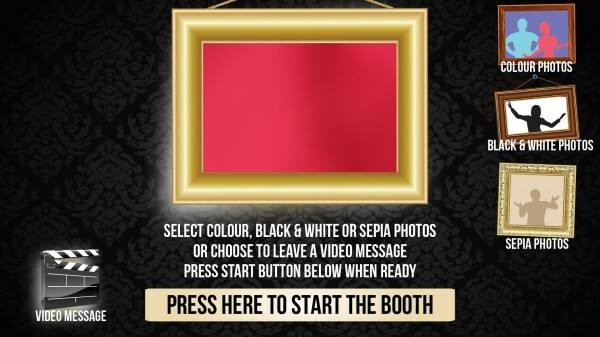 Let your guests choose whether to leave a message, have their photos taken or both! 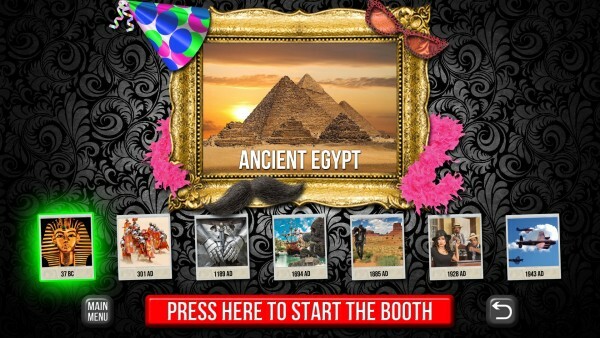 Your guests can choose the length of their message and also whether they want postcard style print or strips. 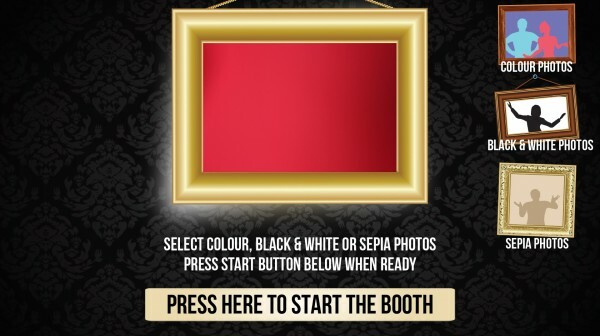 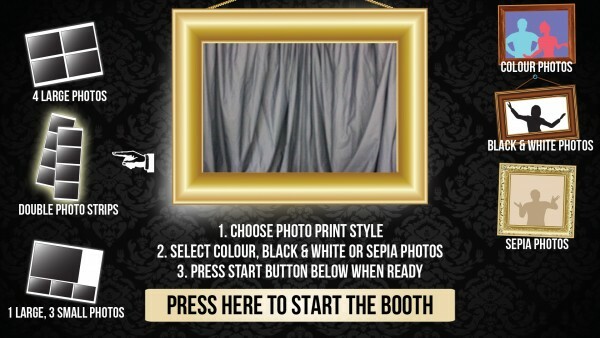 Let your guests enter the booth and have their photo taken against a plain curtain and choose from strips, or 2 different postcard sized prints each time they enter the booth. 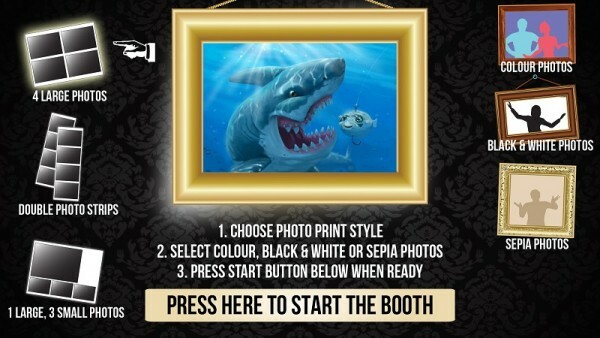 Pre select your print style from strips or 2 postcard style prints and pre select your 4 different greenscreen images prior to your event. 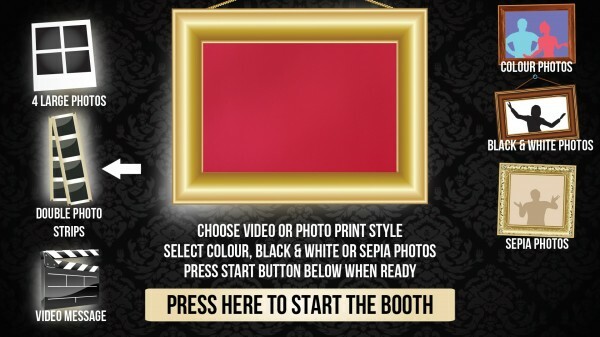 Pre select your print style from strips or 2 postcard style prints, and let your guests choose whether they want to leave a video message, have their photo taken or both! 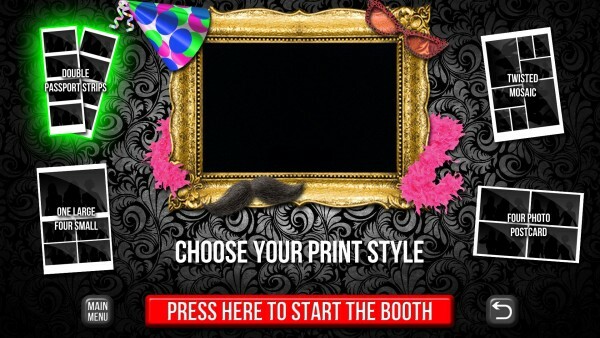 Pre select your print style prior to your event from strips or 2 postcard style prints. 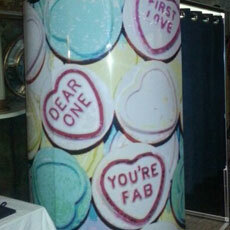 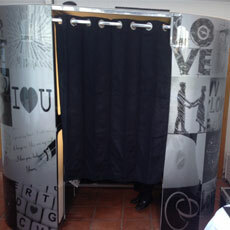 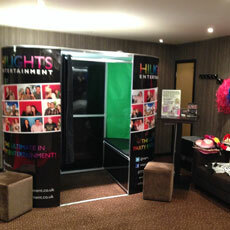 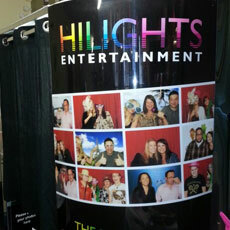 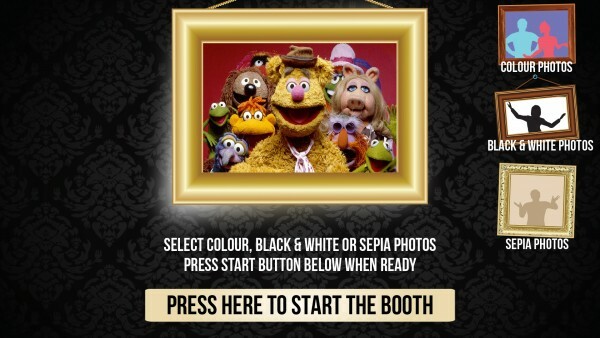 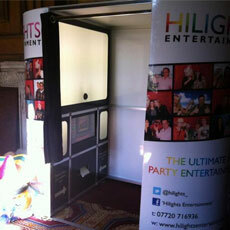 Let your guests enter the booth and have their photo taken against a plain curtain. 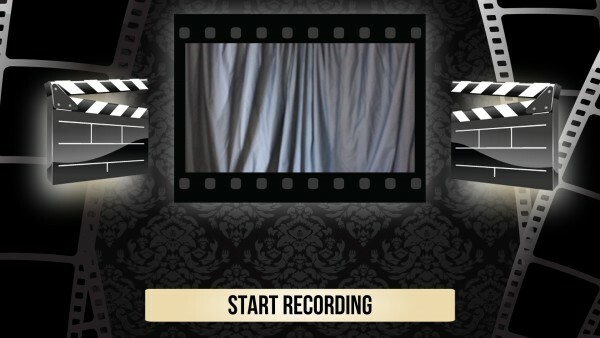 Let your guests leave you some memorable videos each time they enter the booth, letting them choose the length of their video message to.